I wrote a review about Wired Neon Cities. Mike Mearls' D&D AMA Summary: Rangers, Initiative, WotC Staff Levels, Fave Pizza. 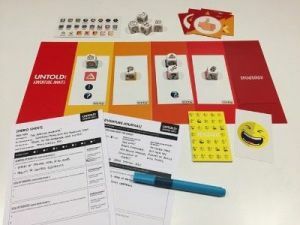 If you want more thoughts on Initiative, check out this blog post. 5e Race Creation? JamesMusicus has a formula for "balanced" 5e classes. I found this on Trey Causey's blog, so check out his post for more info. 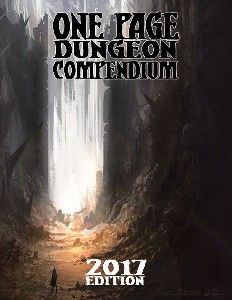 The One Page Dungeon Compendium: 2017 Edition is out now. USD $3, affiliate link. 77 “one page dungeons” are contained within the compendium ranging from classic fantasy dungeons and wilderness hex crawls to transdimensional waystations and WWII submarines. Get the original entries for free here. The OPDC site has more info and also links to the older contests. 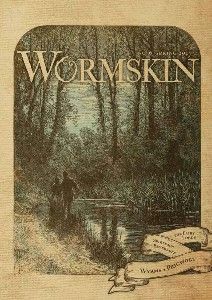 You can also get a new issue of the zine Wormskin (aff)! I wrote a review of the first issue. And I can honestly say that I loved reading each of them. Wormskin is a zine about a mystical forest setting for B/X or similar old school games. Dawit T. has done it again! 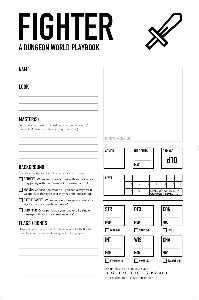 Here is a One Sheet of GM's Principles And Agendas. Over at reddit, you can find some Alternative Minimalist Playbooks. Riccardo Fregi has a new free solo engine. ZATHRUM uses a d20 and was designed with the minimalist Sword & Backpack in mind. There is a new story game on the horizon: Untold: Adventures Await. So this is a kickstarter. Unfortunately, shipping makes this quite expensive, so I'm still on the fence. It uses Rory's Story Cubes and is suitable for solo play. Check out this G+ post by Tina Trillitzsch for more info. I have high hopes for this because John Fiore is one of the authors. He is one of the most knowledgeable guys when it comes to solo role-playing. What I can see from the kickstarter videos, this definitely looks interesting.